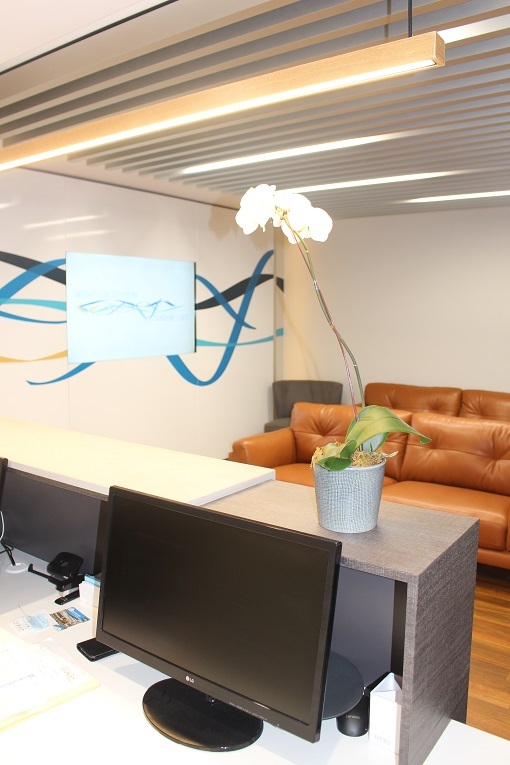 Weight loss surgery patients in the Noosa area now have easy access to consults at new purpose-built consulting suites in Tewantin. 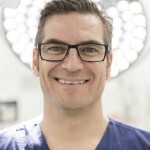 Dr Garth McLeod conducts both bariatric and general surgical consults from his new premises at the Cooloola Centre, Tewantin, only a stone’s throw from where he operates at Noosa Private Hospital. We tell you more about this move, and what this means for you. All of Dr McLeod’s consults will now take place off the hospital site at Cooloola Centre, Suite 7 97 Poinciana Ave, Tewantin. This makes it easier for you to park, simpler to book in, and ultimately more positive for your weight loss journey. Our suites have parking spots available behind the centre, as well as two-hour public parking out front. We want to make sure we are giving our patients every chance of success. Making it easy for you to attend the follow-up you need on an ongoing basis is part of this. Purpose-built for successful weight loss. The philosophy we bring to your surgery at Weight Loss Solutions Sunshine Coast is that weight loss is a team approach which is best suited when health professionals work together. Our new Noosa medical suites are custom-built to provide the very best treatment for our weight loss patients. Our suites consist of Dr McLeod’s rooms, plus three additional consulting suites used by our affiliated allied health specialists. There is also an on-site gym for one on one sessions. This is so we can assist with consolidating some of your appointments, such as those you might make with your dietitian, psychologist, your G.P. or your exercise physiologist at the same time, and from the same place. 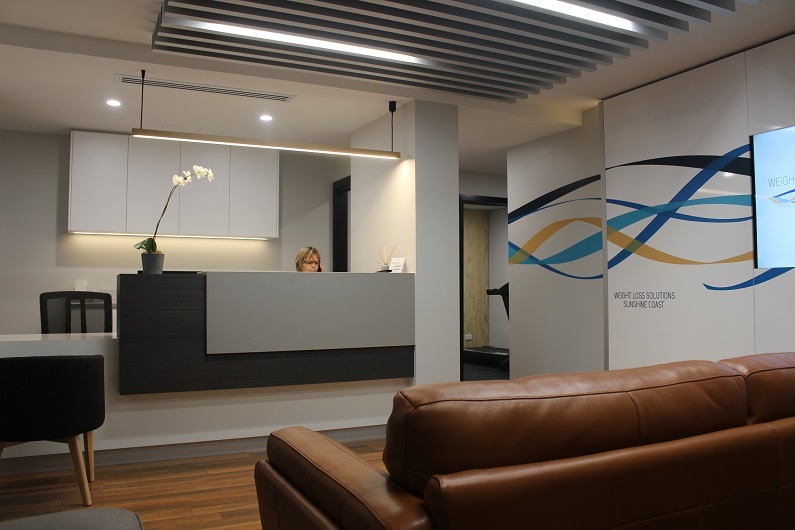 The benefit of the new consulting rooms is that they are dedicated to Dr McLeod’s general and weight loss surgery patients, and the patients of complimentary allied health staff. We hope this brings a community feel to your consult time. It means a lot to us that our patients feel at home, and understood. The relationship you undertake with your surgeon and team is one you undertake for the long term. For this reason, we have provided a comfortable patient waiting area where you can relax and chat with us while you wait. Still part of the Noosa Private Hospital team. Apart from the consulting address change, it is still business as usual for Weight Loss Solutions Sunshine Coast. Whilst Dr McLeod’s consulting suites are now off-site, he continues to operate at Noosa Private Hospital. 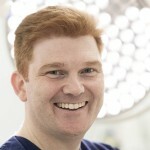 Any procedures you book in through Dr McLeod will be conducted at Noosa Private Hospital, just down the road, assisted in surgery by fellow bariatric surgeon Dr James Askew. Dr McLeod will also continue to assist Dr Askew in surgery at the Sunshine Coast University Private Hospital in Birtinya. Fraser Coast, Wide Bay or Bundaberg patients will continue to be provided consultations from both surgeons in Hervey Bay at The Medical Centre @Hervey Bay. Want to know more about weight loss surgery and if it’s right for you? There are many factors which determine whether you are a candidate for bariatric surgery. We can assess your suitability based on your unique circumstances. We can also tell you more about the procedures we offer and help you to understand the benefits and risks involved with each one. Contact a Sunshine Coast weight loss surgeon in your area. We consult in Tewantin, Birtinya and Hervey Bay. Want to keep up to date with news in health and weight loss? ← How Much Weight Do You Lose with Gastric Sleeve?